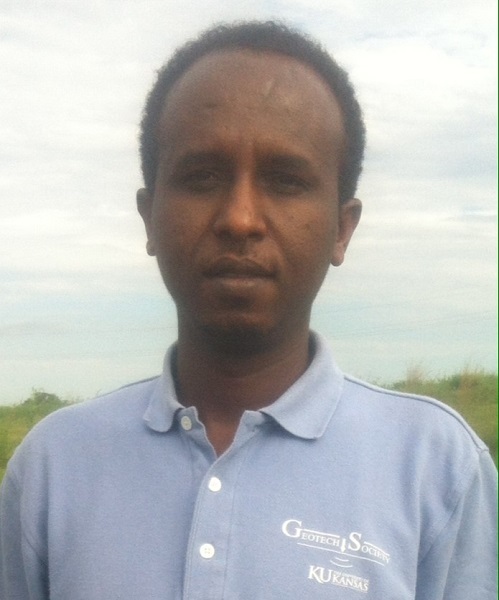 Mehari Weldu, an MS student in Geotech, is one of three winners of the Araquari Prediction Event. The international event attracted 72 worldwide participants, including many renown professors and engineers. The scientific committee was formed by the top professors and engineers in the area of pile foundation research and practice.